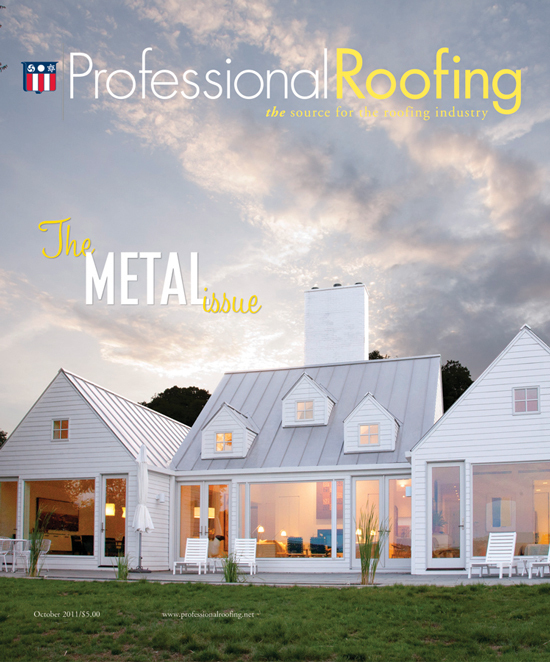 In response to growing demand, metal roof systems can easily be made more "green." 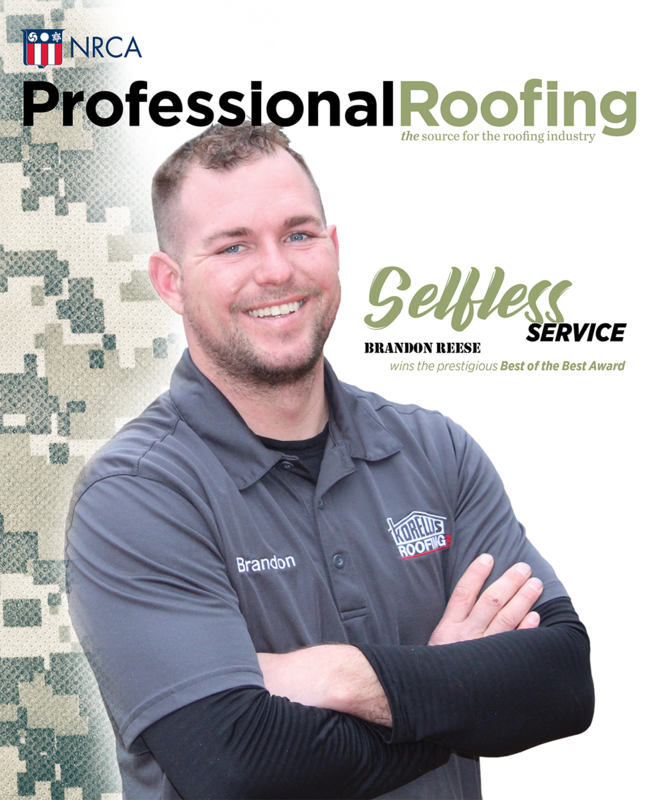 Roofing professionals sometimes find electrical conduit embedded within roof systems or placed directly below roof decks. The electrical code provides some guidance regarding electrical cables, raceways and boxes placed in or under roof decks. Reform of the Internal Revenue Code has not occurred since 1986. However, bipartisan agreement on the need for tax reform could set the groundwork for a tax overhaul that likely will have significant implications for the roofing industry. NRCA's board of directors is working on what will become NRCA's next strategic plan. The new plan will call for NRCA to become the clearinghouse for all building codes and standards and to promote professionalism. Bill Retzlaff, Ph.D. and Stephen Ebbs, Ph.D. and Susan Morgan, Ph.D. and Serdar Celik, Ph.D.